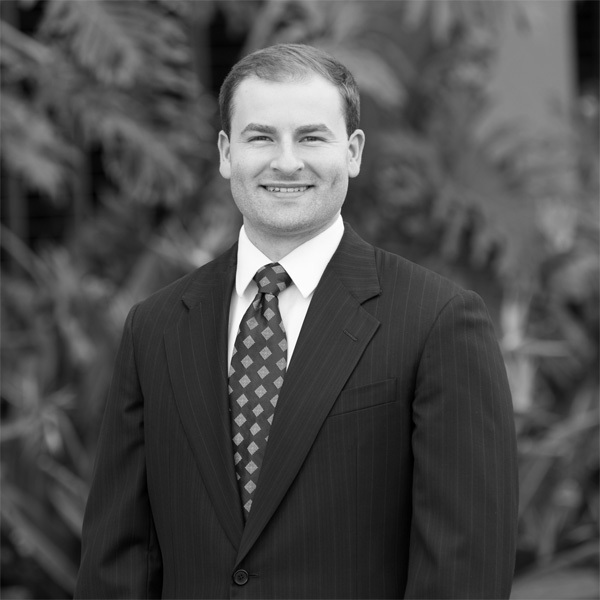 Dunn DeSantis Walt & Kendrick is a close-knit team of attorneys with a broad array of experience. Our business-focused practice areas complement each other, promote thorough analyses of complicated questions, and lead to efficient solutions. 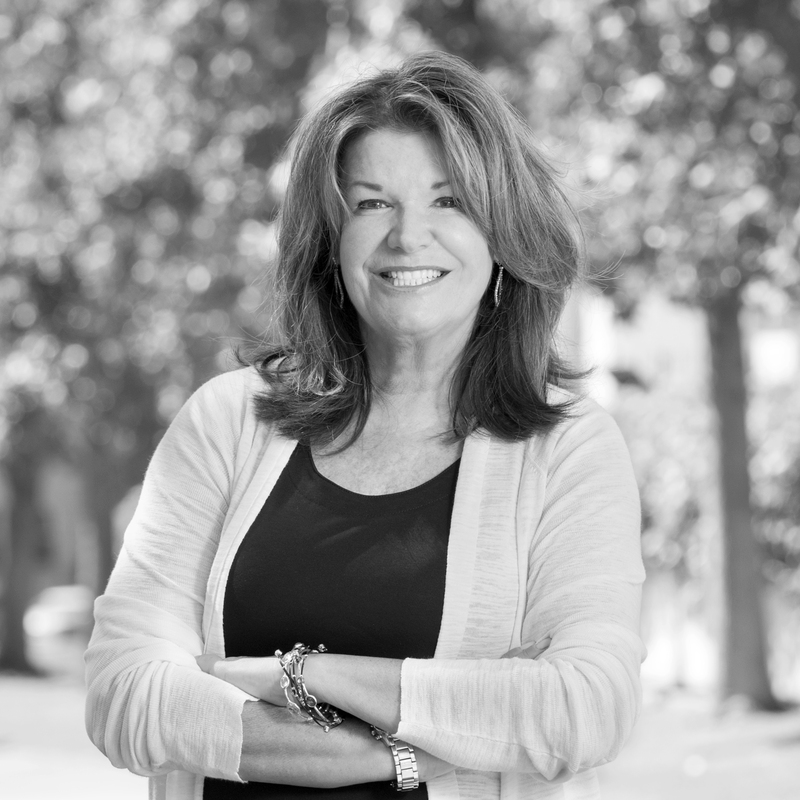 A hallmark trait of our team is to engage directly with our clients – to become strategic partners – and work collaboratively towards success. We pride ourselves on delivering pragmatic, intuitive and ethical representation. Please click on a name for a full biography of each member of the firm. 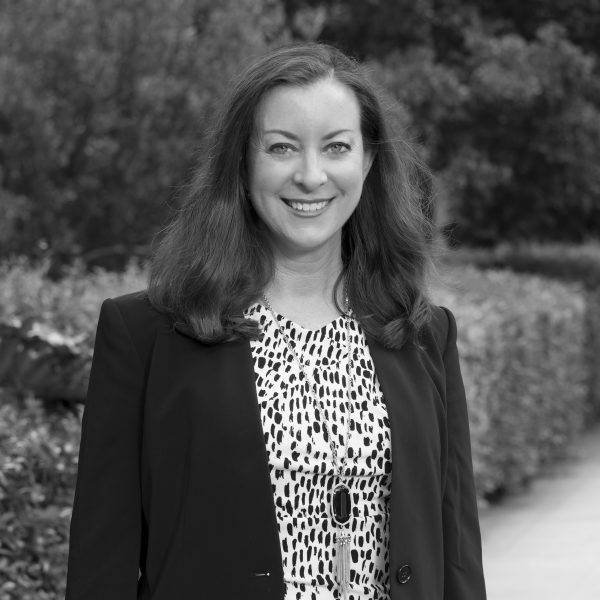 Beth has over 30 years of experience focusing on complex business litigation with an emphasis on employment litigation, advisement and risk management. 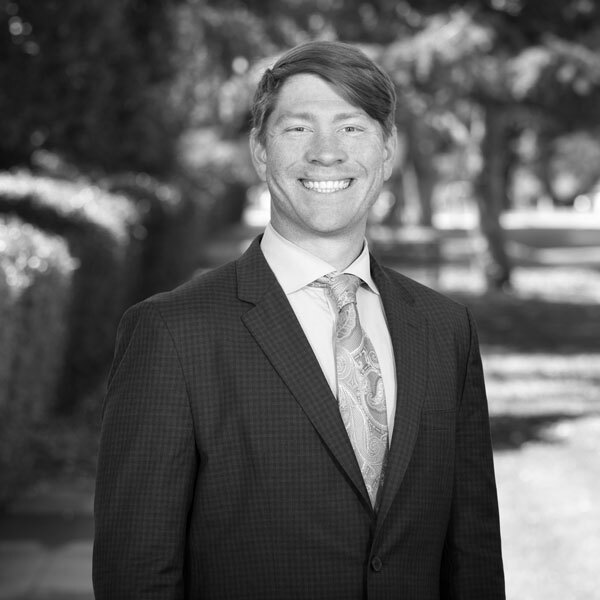 With a reputation as a practical, trustworthy attorney, Kevin provides reasonable and creative strategies and solutions to a wide ranging clientele. 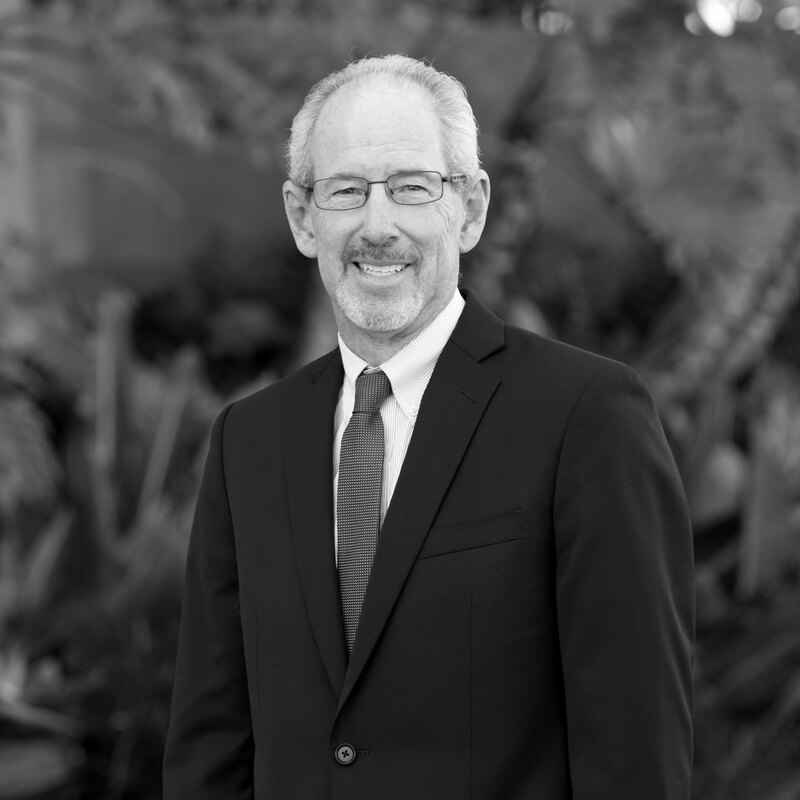 For over 30 years, Chris has represented emerging and established companies in business, corporate and real estate transactional matters. 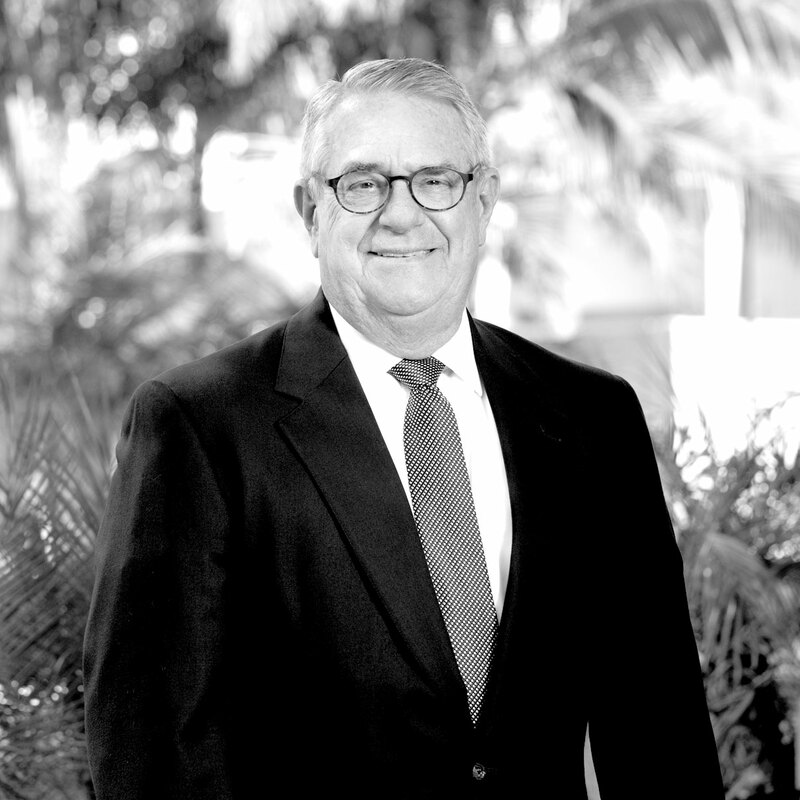 John has represented design professionals, land developers, contractors and other real estate oriented businesses for more than 42 years. 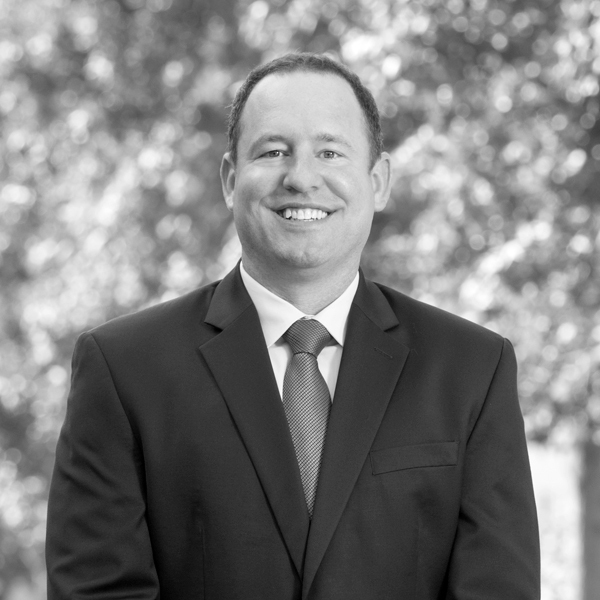 Admitted to practice law in four states, Jim counsels and represents clients in a large spectrum of litigation matters. Over a decade of consistent representation and counsel for businesses on strategic, litigation and risk management matters. 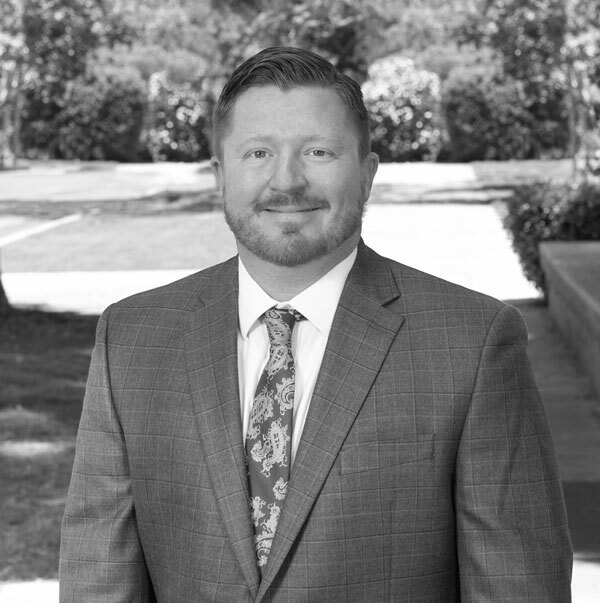 Zach litigates all types of commercial, construction and personal injury matters in state and federal courts throughout California. 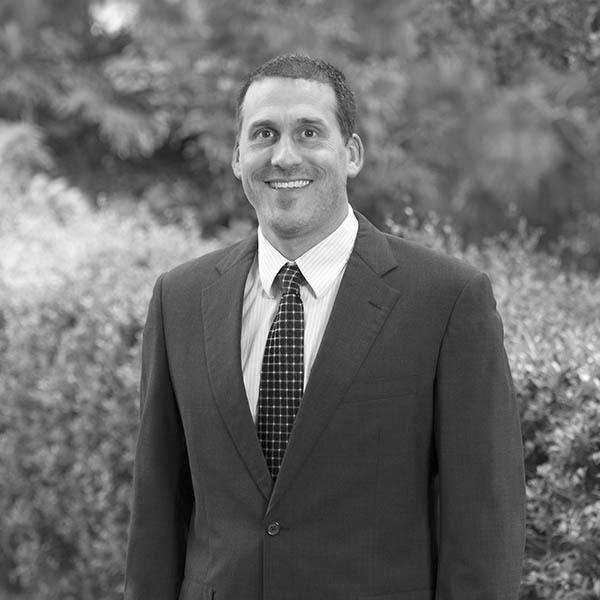 Mr. Lebow’s practice focuses on business law and complex commercial litigation. 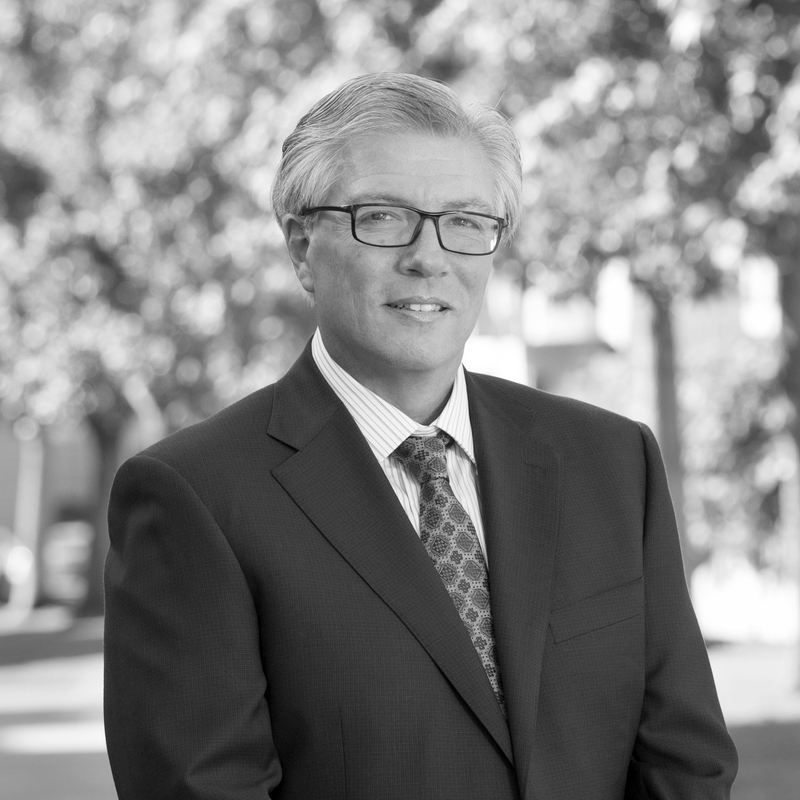 A respected civil litigator and trial practitioner for over 30 years, Dino has diverse experience defending individuals and business in California and Michigan. 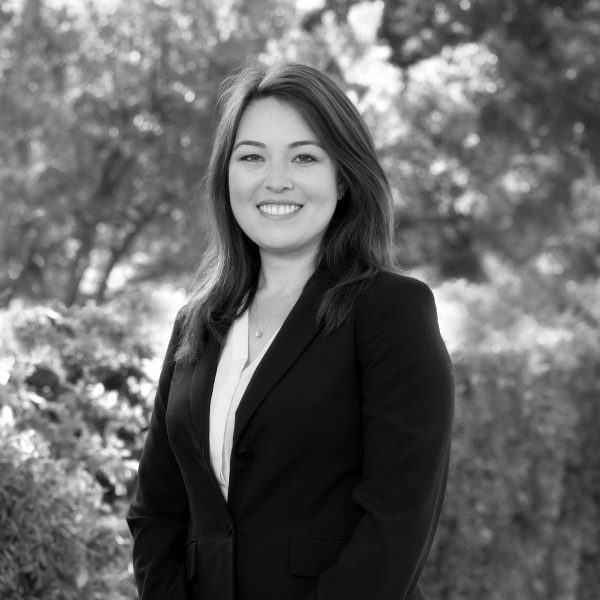 Allison’s current practice focuses on design professional defense, civil litigation, construction litigation and transactional work. 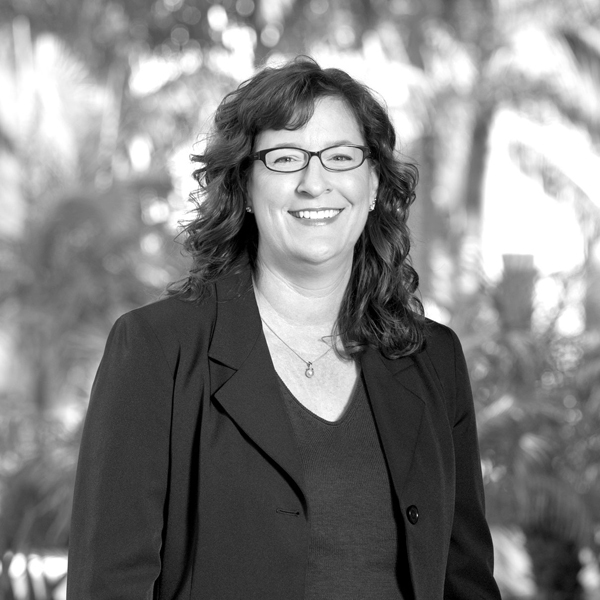 Shawn is Of Counsel to Dunn DeSantis Walt & Kendrick. 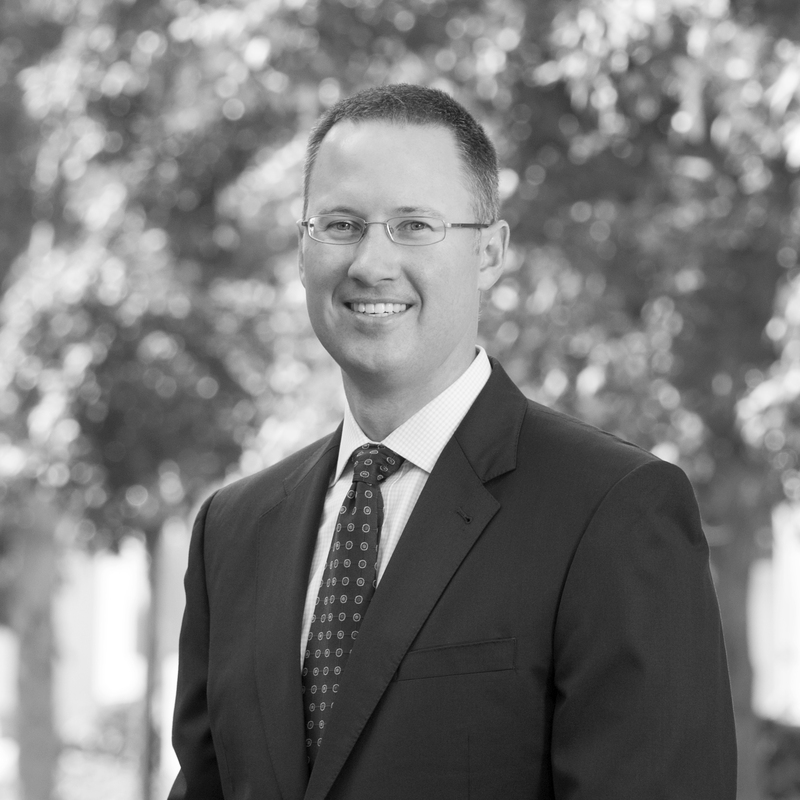 Shawn’s areas of practice include business and commercial litigation. 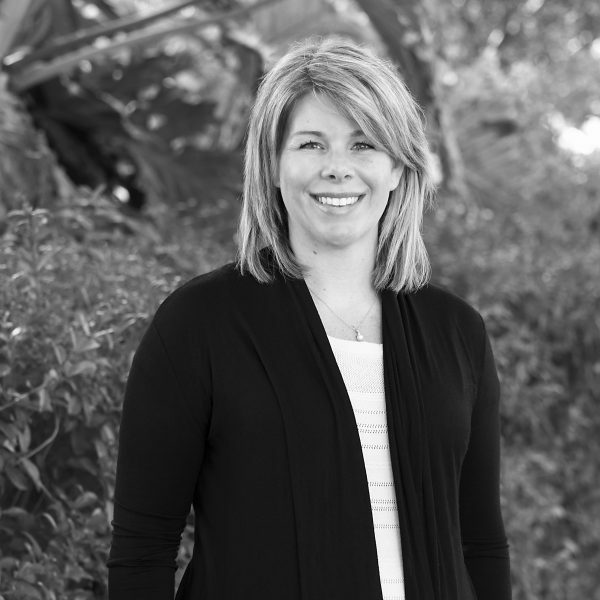 Putting the needs of the client first for over 10 years, Jill represents clients in a wide variety of business matters. 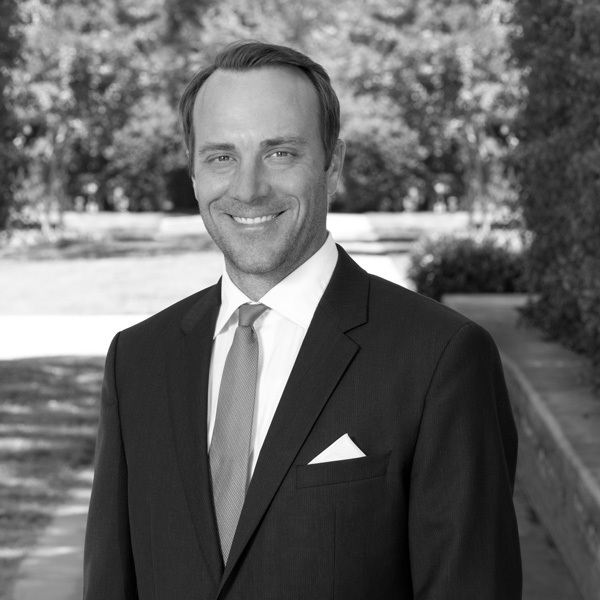 Andrew has been practicing in the area of business and real estate transactions and general corporate governance. 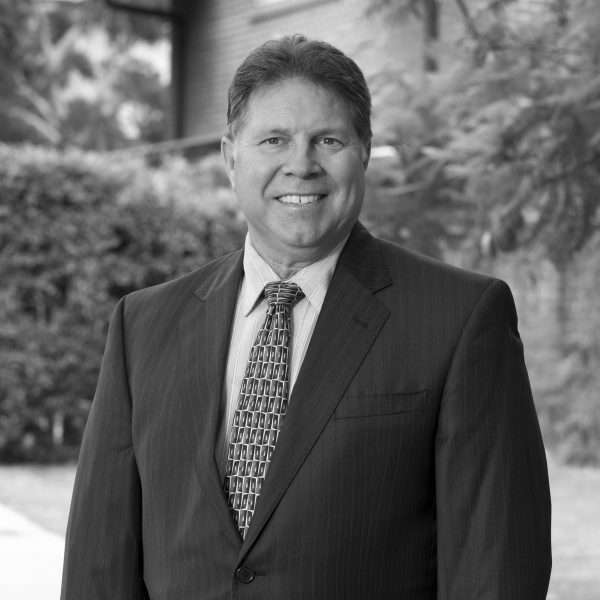 A former Attorney with the San Diego County District Attorney’s Office, Mr. Townsend’s broad litigation and trial experience allows him to see matters through from start to finish. 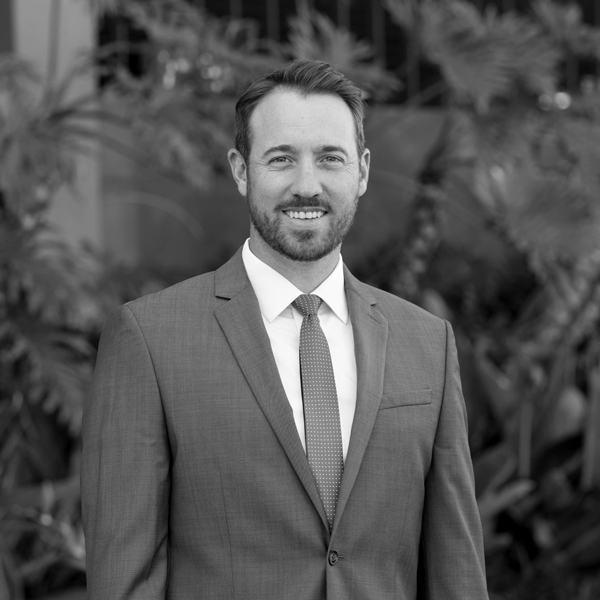 Greg approaches business and real estate transactional matters with a fresh perspective in order to provide detailed representation. 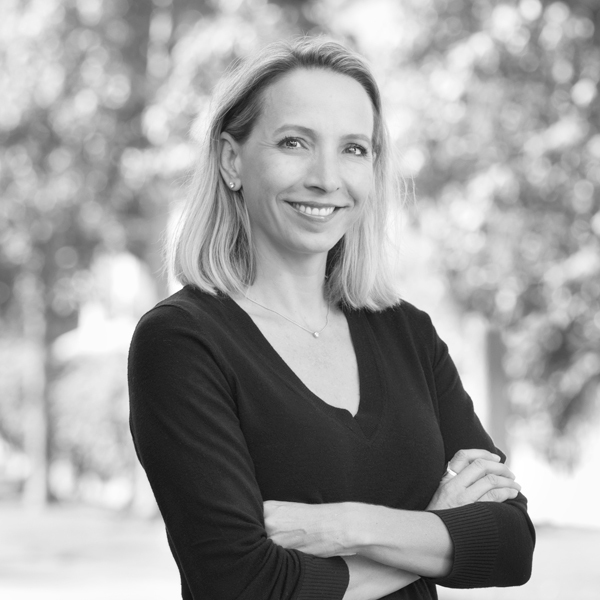 For almost 30 years, Ms Walters has assisted international, domestic, and regional companies in the construction industry with a wide variety of legal needs. 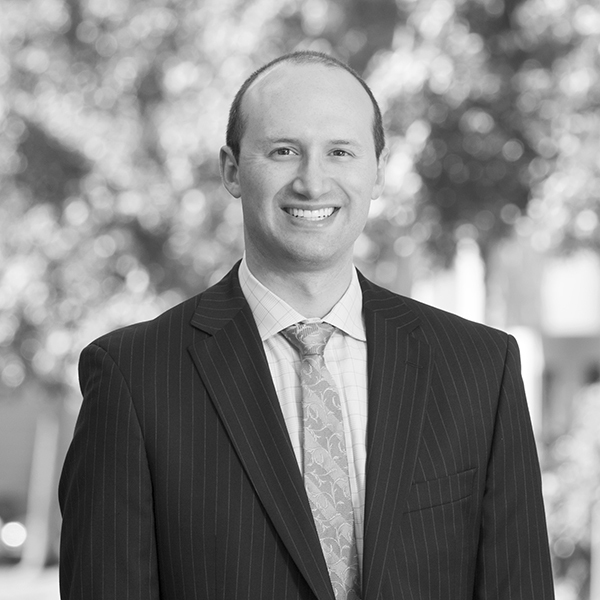 Adam has over ten years of civil litigation experience. 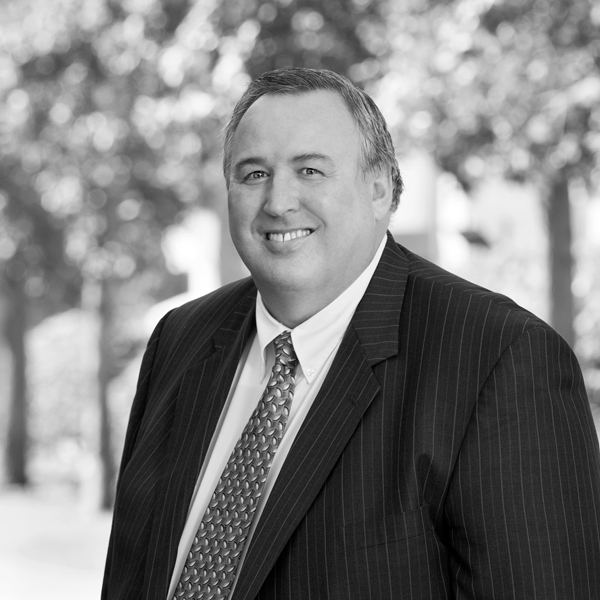 His practice is focused on business and employment disputes in both state and federal courts.